Integral Building & Design provides ICC-certified compliance and rating services including prescriptive, performance and ERI pathways to help builders meet code requirements both successfully and cost-effectively. The current NYS Energy Code requirements are based on the 2015 IECC and include a number of additional standards. We provide certified compliance and rating services, including energy modeling, on-site inspections and performance testing for both single family and multi-family residential projects. Homes that undergo a series of inspections, performance testing and verifications that meet the ENERGY STAR program typically have energy savings up to 30 percent when compared to a code built home. These features typically deliver better durability, quality and comfort. The EPA Indoor airPLUS program builds upon ENERGY STAR Home requirements by providing additional specifications related to indoor air quality. These include the selection of ventilating equipment, HVAC equipment, radon mitigation and low-emitting building materials. Homes built to the US DOE ZERH program are high performing. They are energy efficient enough that their renewable energy systems can offset most, if not all, of their annual energy consumption. Homes built to the PHIUS program cut energy consumption by 60-80 percent when compared to code buildings. These passive buildings will provide superior comfort, indoor air quality and resilience. Homes built to the USGBC LEED-H program are built to be environmentally conscious, utilize healthier building materials and provide clean indoor air. These homes also promote reduced carbon emissions and thoughtful land use. The Enterprise Green Communities Criteria was developed to bring a unique, holistic approach to improved health, economic and environmental benefits of sustainable construction practices to the affordable housing sector. 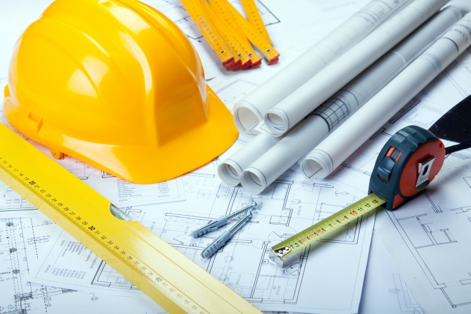 Integral Building & Design is an accredited Technical Service Provider to assist project teams to meet this standard and verify compliance with the program requirements.